About "SHSAT Math Sample Test with Answers"
Let n be an integer from 9 to 38. 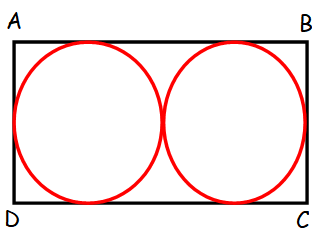 For how many values of n will n/5 be a prime? Mary is m years old now. Joe is 3 years younger than Mary. Express Joe’s age 10 years from now in terms of m.
Hence the angle at 10 : 00 is 60 degree. 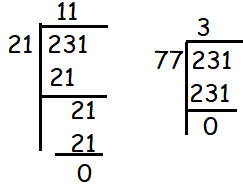 Find the smallest positive integer that is a multiple of both 21 and 77. 7 is not a multiple of both 21 and 77. The number 231 is divisible by 21 and 77. Hence 231 is the least number which is divisible by both 21 and 77. 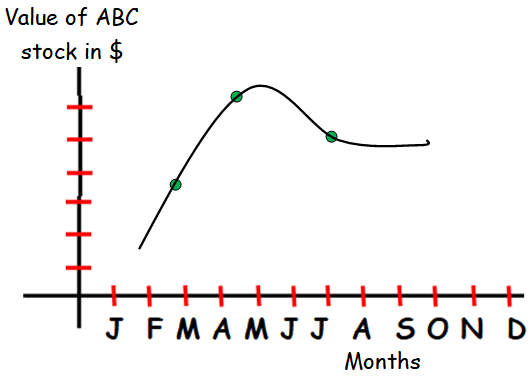 We must find the one one month interval, where the graph rises most quickly. This is between March and April. Express the sum of 1.2 x 102 and 1.2 x 103 in scientific notation. Today is Saturday. What day of the week will it be 65 days from today? According to days arithmetic 0 stands for "Sunday"
63rd day is Saturday, 64th day is Sunday and 65th day is Monday. After having gone through the stuff given above, we hope that the students would have understood, "SHSAT Math Sample Test with Answers". Apart from the stuff given in this section "SHSAT Math Sample Test with Answers", if you need any other stuff in math, please use our google custom search here.